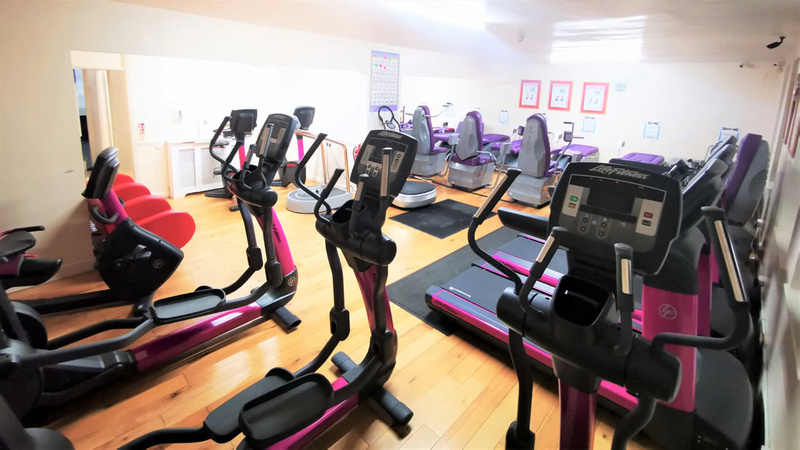 We are proud to offer extensive training facilities, personal trainers, fitness classes and boot camp training. 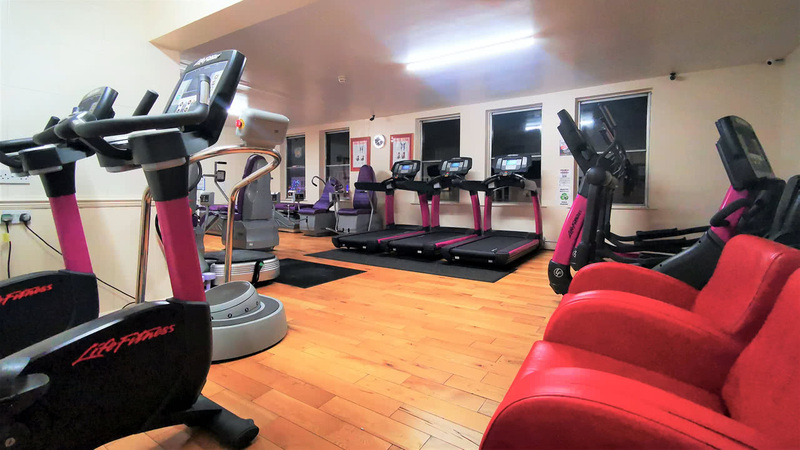 Set in the heart of Ripon City centre, we have the equipment to help you get more from your body; our dedicated staff are on hand to help you achieve your fitness goals, no matter what level you are. 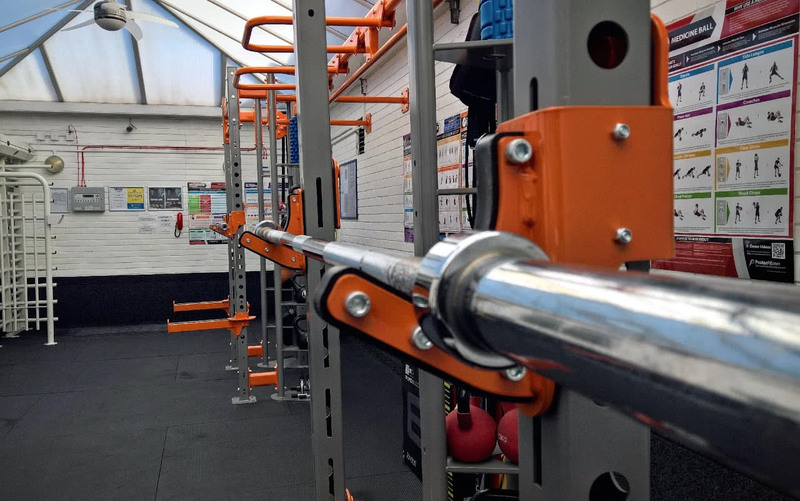 Because no one size fits all, our fully qualified personal trainers can work with you to find the right training plan, for those looking to improve their overall fitness we have fantastic classes on offer and our boot camp training. Our friendly team are on hand to show you the ropes, talk you through our different training machines and equipment and there to offer advice and help when you need it. 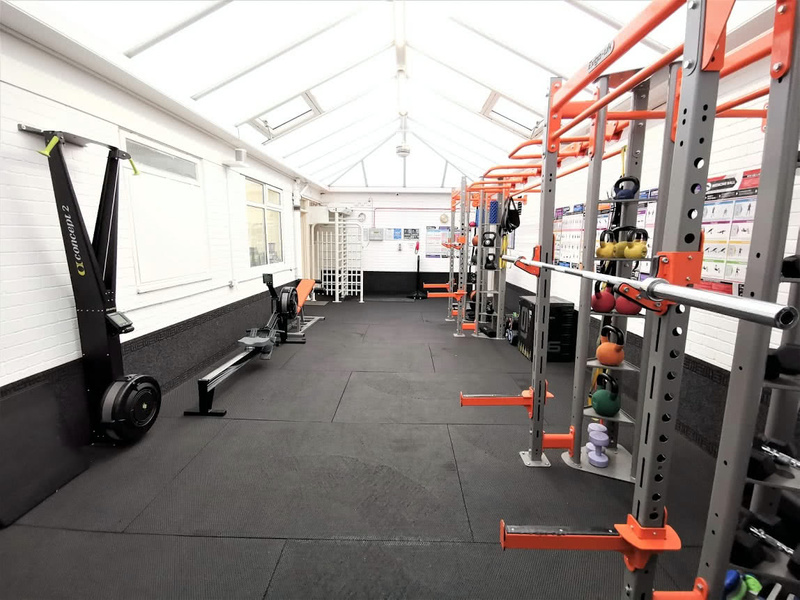 Phil has owned the Gym since January 2003 having previously trained there since 1986, two years after it first opened. He is a big believer in local Business and ensures any equipment or supplements are sourced locally wherever possible. 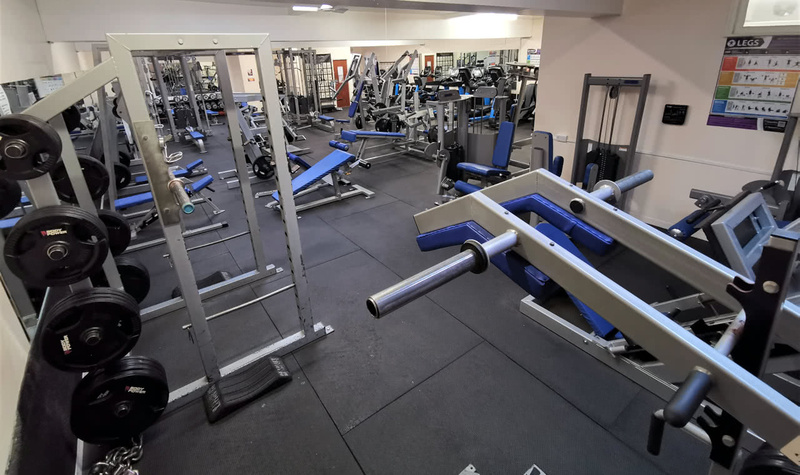 Intrim uses Exigo equipment (Rochdale) which is designed and manufactured in the UK and Nytram Pro Gym Equipment (Barnsley) as well as sourcing supplements from GDZ who are based just outside Ripon. Intrim are also big believer in supporting local Sport, and currently sponsor the Ripon City Panthers Junior Football Club. 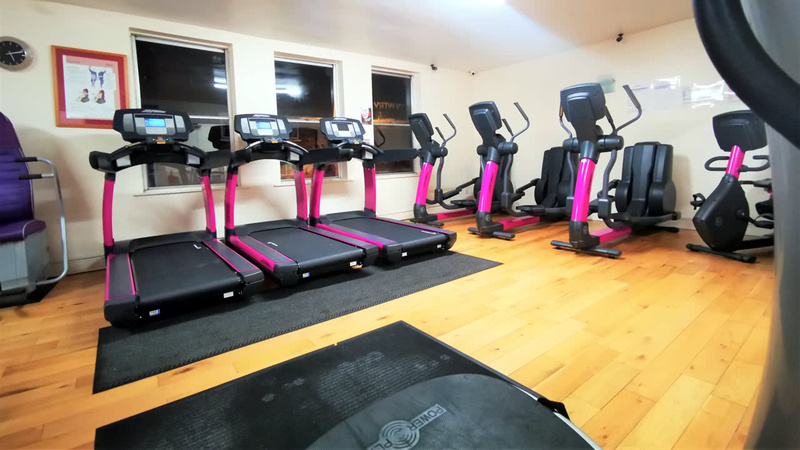 Intrim has always believed in doing things different, trying to do something new and not just follow/copy what the competition does which is why they were the first gym in the area to offer 24/7 opening hours. Austin WilliamsWith over 20 years of PT experience and 25 years training, Austin is the current Classic Bodybuilding British Champion and IFBB Elite Pro. Competing for the last 8 years in over 50 Bodybuilding shows around the world Austin has proved to be the best not only in the UK but internationally also. Specialising in tailored programs, nutritional plans, body transformations and competition prep. There isn't an area of bodybuilding Austin hasn't already covered. Also one of the few IFBB Certified Personal Trainers in the UK. Chris MarleyRise 'N Grind Personal TrainingOur resident amateur strongman and has been training for the past 6 years. Chris is a level 3 personal trainer and level 4 strength and conditioning coach. Chris Specialises in movement assessment, building technical ability and strength through compound movements and Olympic weightlifting. Services include 1-2-1 PT, Personalised plans, Individual Movement Assessments and online coaching. Sarah MeeganMeegan Fit Personal TrainingAward winning personal trainer specialising in female fat loss, pre and post natal rehab, functional training and youth fitness. Sarah runs classes at the gym including metabolic training, circuit training and mum and baby fit. Services include 1 to 1 PT, Small group PT, Personalised Programmes and body composition analysis. Darren ThorpeDarren has worked in the Fitness industry for over 15 years and has conducted over 20,000 hours of contact time with clients. In that time he has gained a wide range of qualifications which have enabled him to successfully work with a variety of different people. Clients range from tri-athletes to people who generally want to feel fitter, healthier and happier. Darren has a passion for fitness and loves working with people to achieve their personal goals. Specialties, Strength and conditioning, Weight loss, Diet and nutrition. 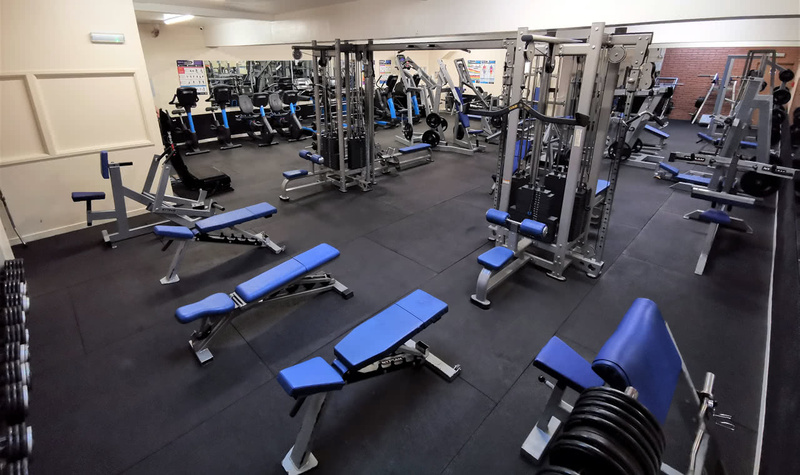 The largest selection of gym equipment in Ripon. 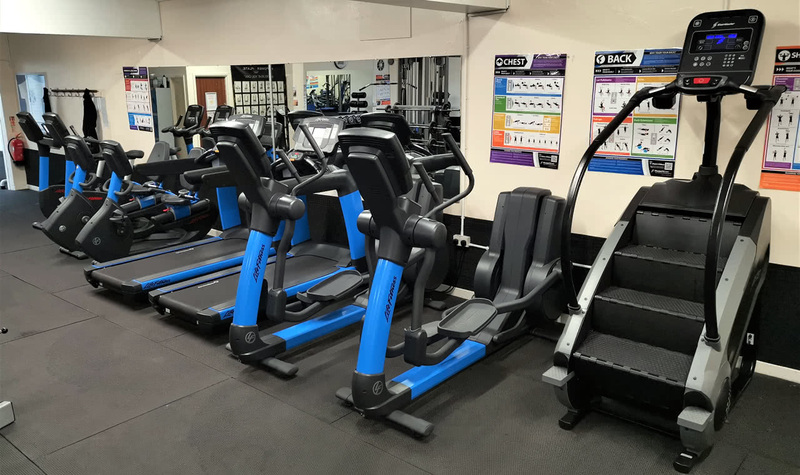 Free weight resistance machines and cardiovascular equipment. Expert guidance on best practice and how to get the most from machines. Help and advice with training for those with arthritis, MS, ME and osteoporosis. Specific training plans if you're looking to gain or lose weight or improve your overall fitness. Burn calories, lose weight and feel great. You can carry out every exercise imaginable and work your whole body with a good set of dumbbells. Gain coverage of every part of your body. Your body is surrounded in a stand-up bed, and during your session you can raise your arms or move to ensure proper coverage. 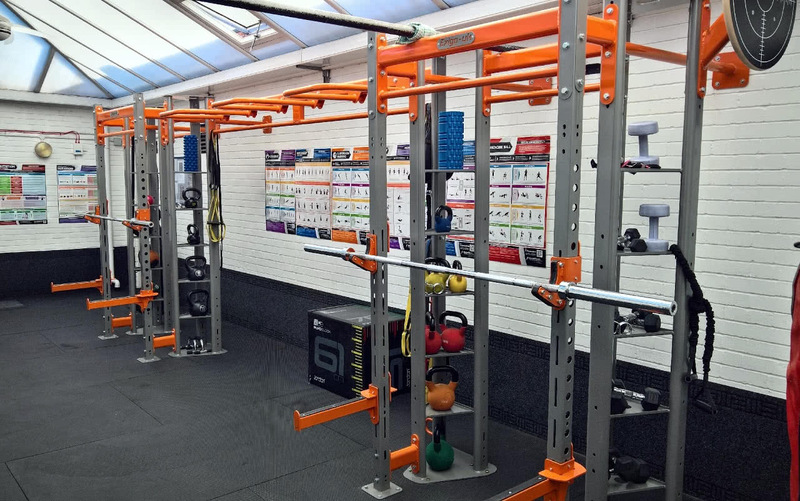 Functional Training Rigs are fast becoming the sought version of the modern and functional equivalent of the old multi-gym. Punchbags are a great way to keep fit. You can use them to build strength, endurance and get your pulse racing during lengthy training sessions. Designed for cross training. Improving your fitness level: strength, power, core, abs and cardiovascular endurance. 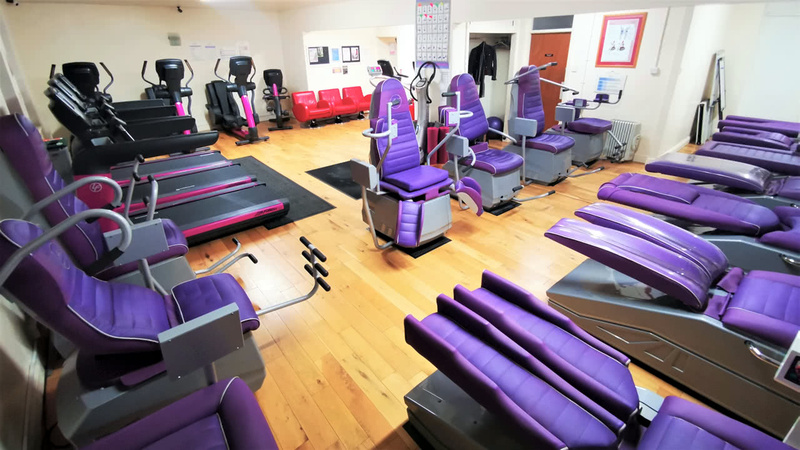 Shapemaster equipment uses an electronic system enabling all users to work out passively or actively. Increase co-ordination and balance, build muscular strength and reduce the risk of sports injuries. 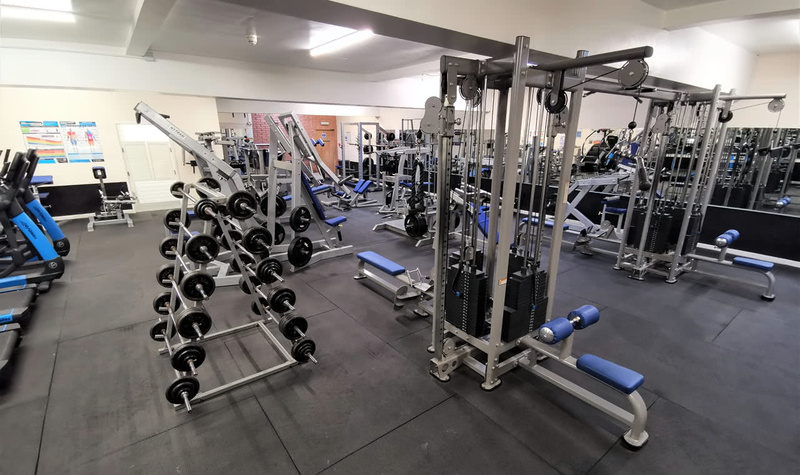 Click on any of the thumbnails below for a virtual tour of the gym. car park and on the Market Square. Contact us via phone, email or use the form below to get started.